You can call on our professional operators for your excavation work, whether small or large. 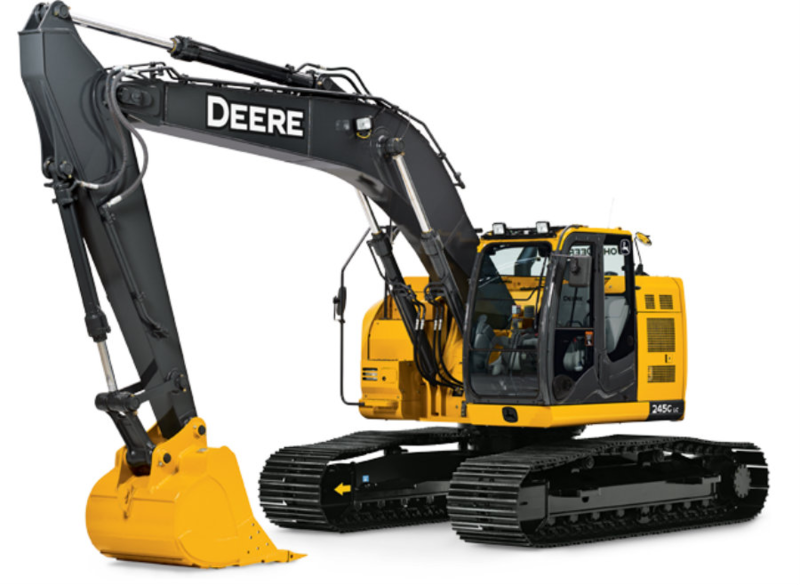 With our diversified excavators ranging from 1 to 14 tons, we can meet your requirements for interior, exterior and underground excavation work, as well as in food or hospital environments. We also have the expertise to carry out civil engineering works such as street cuts, retention pools, and rainwater, sanitation and aqueduct systems. Excavation and disposal of contaminated soil, pyrite, etc.